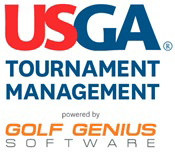 The purpose of the USGA Handicap System is to make the game of golf more enjoyable by enabling players of differing abilities to compete on an equitable basis. While the USGA developed the rules of the Handicap System and the formulas used in its calculation, it does not issue them directly to individual golfers. 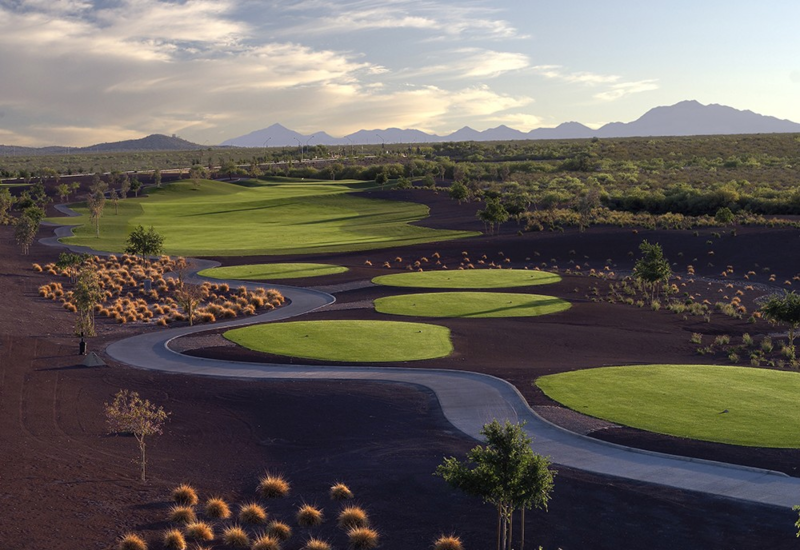 The USGA grants a license to utilize its system – either through an authorized golf association or an independent golf club. If a golf club or authorized golf association does not follow ALL of the procedures of the USGA Handicap System, it is not permitted to use ANY part of the System or to refer to any handicap that it issues or certifies as a “Handicap Index,” or as a handicap authorized by the USGA. 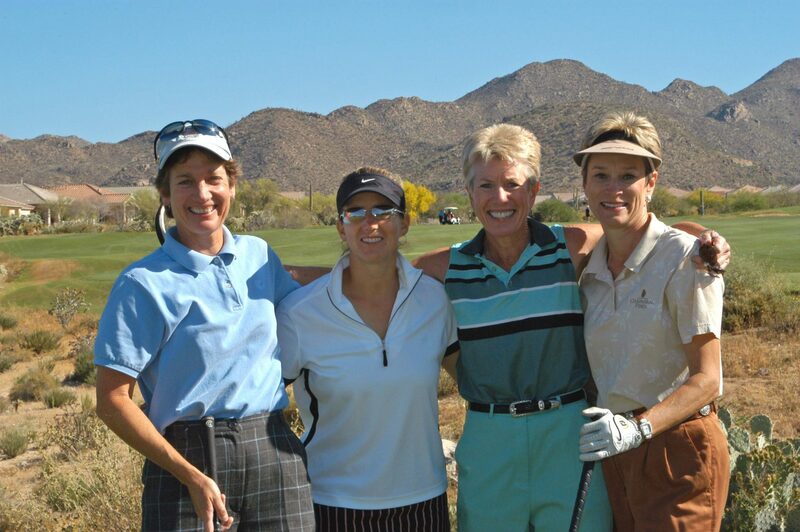 The Arizona Golf Association is authorized by the USGA to license its member clubs.